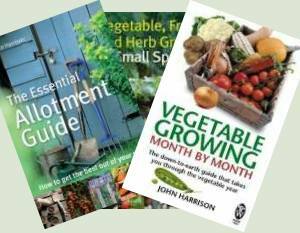 for allotment holders, vegetable growers and gardeners. 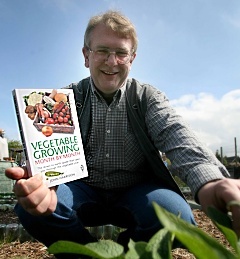 I’ve been gardening and growing my own vegetables, fruit and herbs for nearly 40 years now. I was lucky enough to get a good grounding from my grandfather and I’ve learned a lot from my mistakes along the way. Some years ago we moved to a new house which had a tiny suburban garden giving little room for growing vegetables, mainly a small herb bed and some salad crops. Then I realised there was an allotment site round the corner so I contacted the local council to see if they had any vacant allotments. 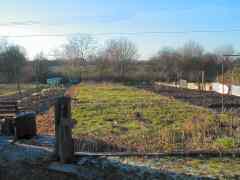 They put me onto the allotment site rep who showed me around and finally gave me the key to plot 5. 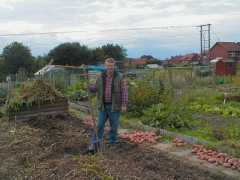 Yes, I was the proud plot holder with 150 sq metres of overgrown, wet, heavy clay soil to play with. What’s better than an allotment? 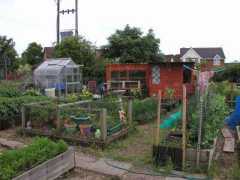 – easy two allotments and a year later I took on plot 29 as well. After 8 years hard work getting the allotments into good order, the soil workable and fertile and even the weeds under control it was time for another challenge and we moved to a smallholding in North Wales with a different set of challenges as I establish a new vegetable plot in wild, wet Wales. 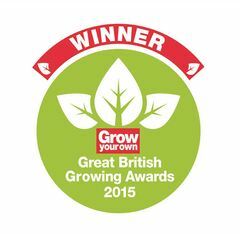 Most Popular Allotment Site in the UK! 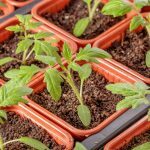 I started this site as an online allotment growing diary and to help others growing vegetables on an allotment and now it’s the most popular allotment site in the UK! Amazing! Allotments are a great hobby. They’re cheap, you get healthy exercise without having to pay for a gym or run around in circles and you get to eat healthy fruit and vegetables without all those pesticide residues. We get a lot of visitors from around the world and they’re not sure what an allotment site is. 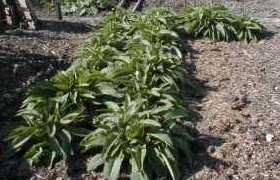 Basically an allotment is a community garden primarily for growing vegetables. However, allotments are a lot more than that, they’re a community in themselves. 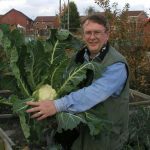 The history of allotments goes back in British history and you can find out more here: Allotment History or check out our 7 years on the plot in our Allotment Photographs. This web site was started in 2004. At first it was just a diary but pretty soon I started getting asked questions and turned my answers into articles online. 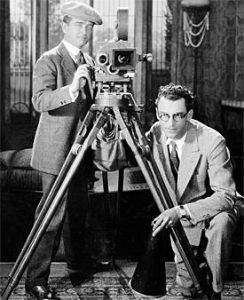 As time went on the site just kept growing to what it is today. 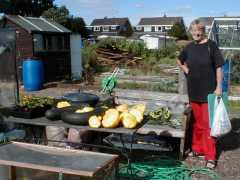 This was followed by The Essential Allotment Guide and then with my wife Val we wrote Easy Jams, Chutneys & Preserves. 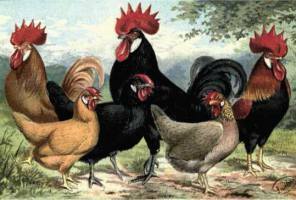 In total we have now had 8 books published that have sold over 400,000 copies worldwide. 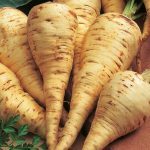 Most home growers are passionate about their food which is why we started adding recipes and articles about food onto the site. Val Harrison runs this side of the site. 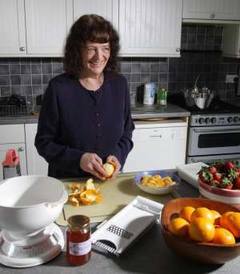 She’s included basic guides for kitchen skills including how to make jams & marmalades along with a guide to her easy way to make home made butter. Growing your own inevitably means gluts and we give lots of advice and tips on how to store and preserve your harvest rather than waste it. 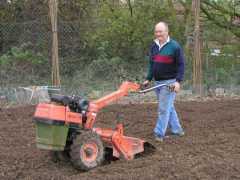 You might think growing your own at home and on an allotment is all about hard work and moaning about the weather. Yes there is some hard work but there’s a lot of fun as well. We had some large loads of municipal compost delivered – mountains of the stuff! 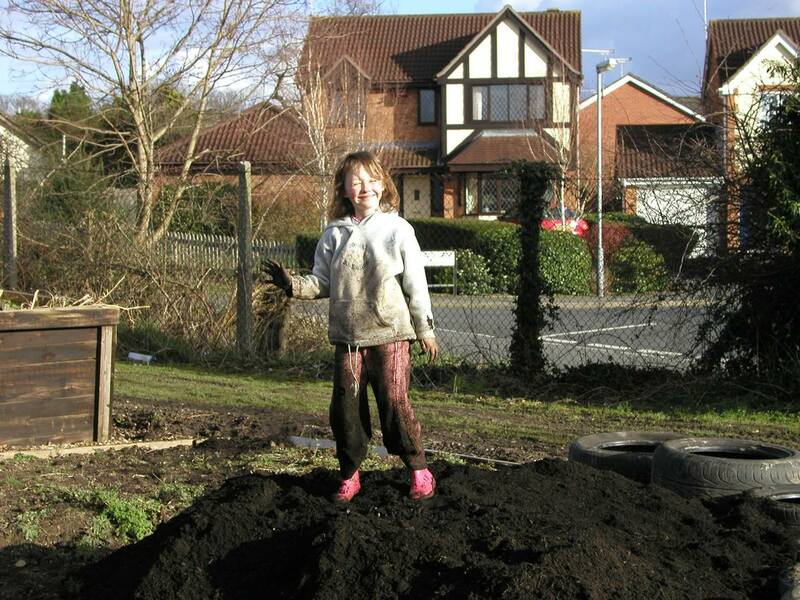 The kids had a great time getting absolutely mucky. Affordable Garden Rooms Garden Offices for work or play to enhance your garden. Nationwide design and installation service. Find out more here. First time growing cuckes and melons. How high?? Attempting to grow parsnips (yet again). Our lemon shrub is a shambles. 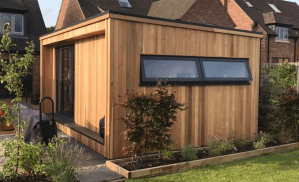 Oeco have over 10 years experience installing Garden Rooms throughout the UK. Offering a national supply and fit service.